Times: 4:30 - 5:30 p.m. Cost: $15 per person - Sponsored by the Berlin and Ocean City Optimists. Registration: All payments must be received prior to participation. 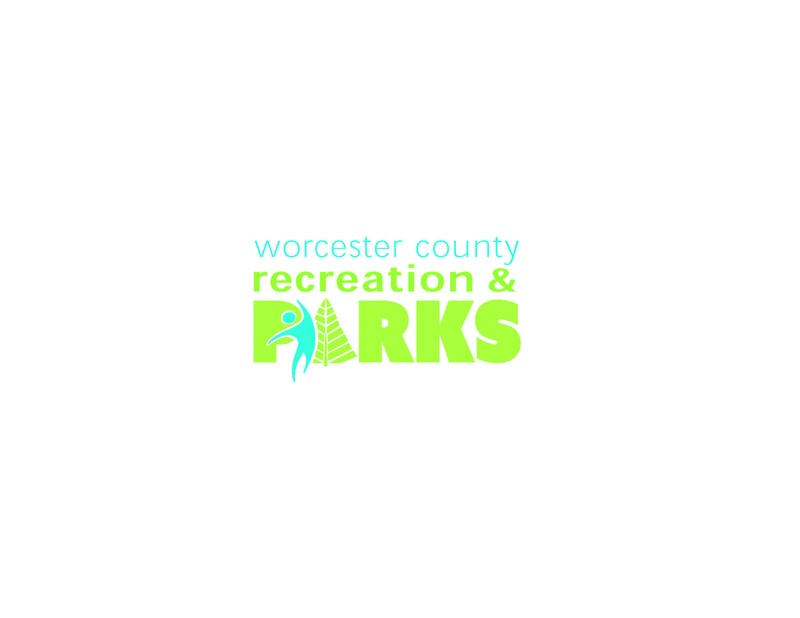 Make checks payable to Worcester County.